Love my new watch! 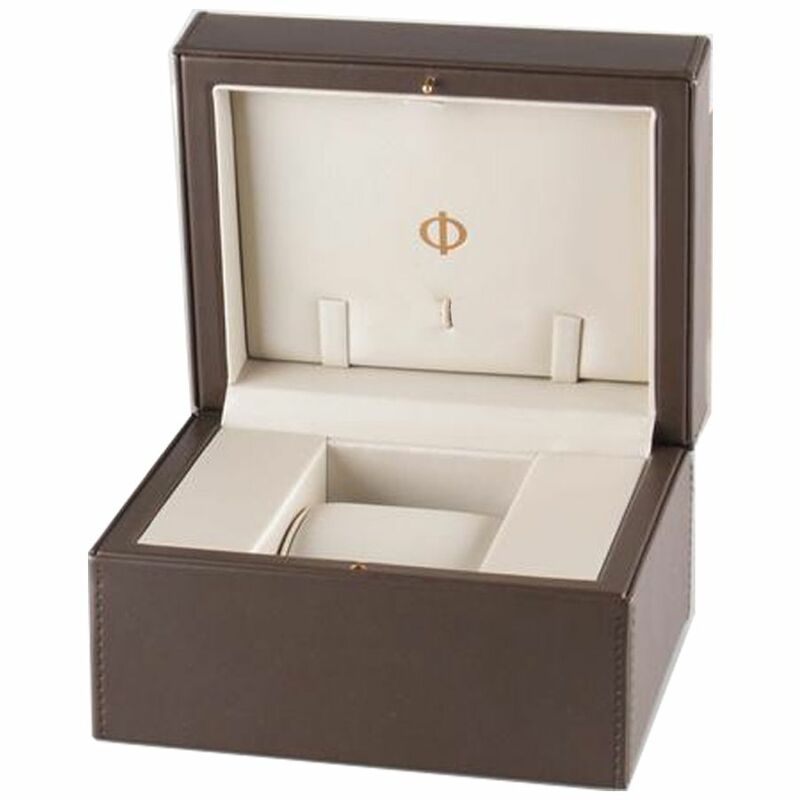 5 Detailed product description - its like i could see it on my wrist before it was delivered. Love the watch. Fantastic watch, excellent price and great service 5 I bought this watch here a few months ago and weare it in rotation with several others. This was my first grail watch and it is everything I hoped it would be. Its a beautiful watch, keeps great time (within COSC Standards) and I still get a thrill every time I put it on! I should mention that it recently needed servicing, and authentic watches took great care of me. Cons:Honest, I tried to think of something! 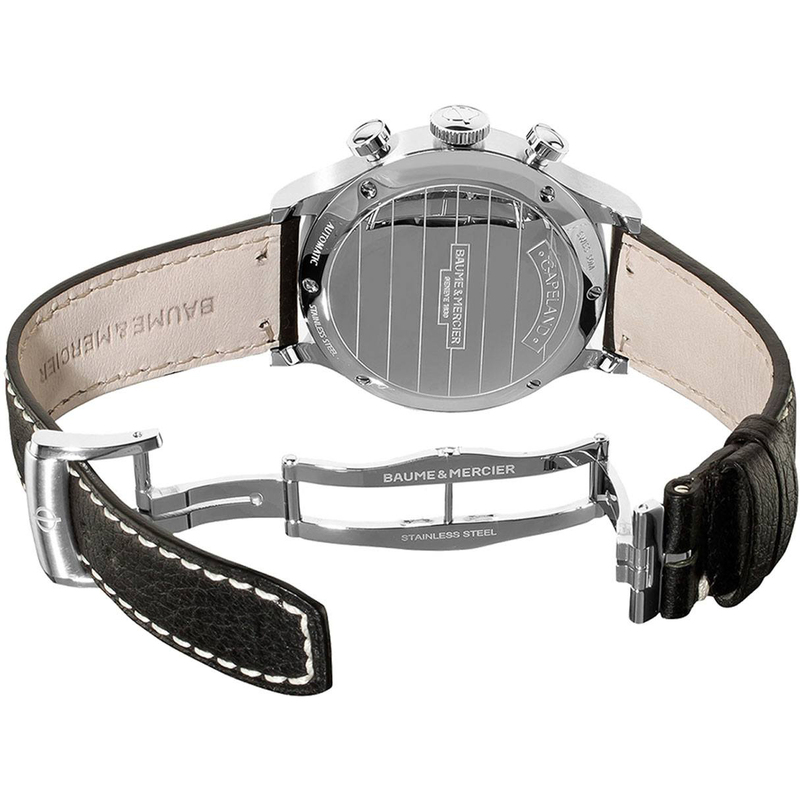 Classic Capeland 5 Fantastic watch! Runs and keeps time perfectly and looks great! 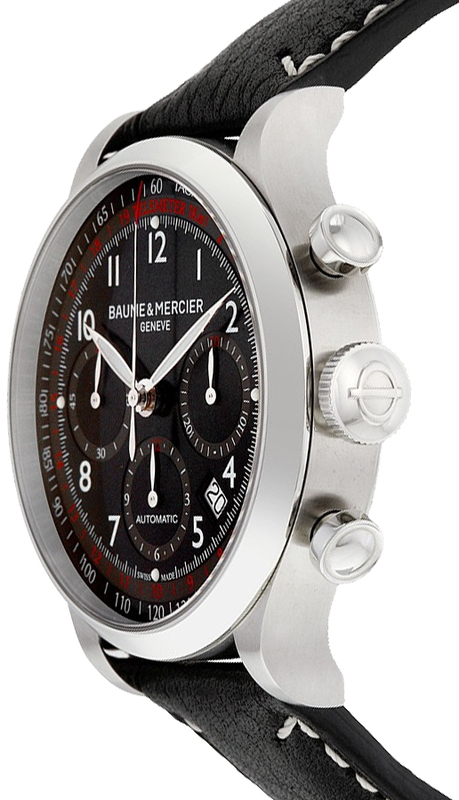 Baume and Mercier Capeland Watch 5 When i went into the baume and mercier and found this watch i wanted it, i needed it but the price was way to much for me to spend on a watch. I explored the internet and found AuthenticWatches.com. WOW i got this watch for more then half off the retail price and it was delivered to house THE NEXT DAY. AuthenticWatches really knows how to put an old man in a great mood! my kids are very into watches. Im happy to sent them your way since you are the easiest company ive ever dealt with. Scratch resistant that actually works 5 When I was walking down the hallway in my house I had brushed my watch up against the wall. It wasn't too harshly or anything but enough to make me panic instantly. The sapphire crystal on this watch didn't even have a little scratch! This is a great watch! Pros:Visually appealing, red accents look sweet. Useful features like the chronograph. 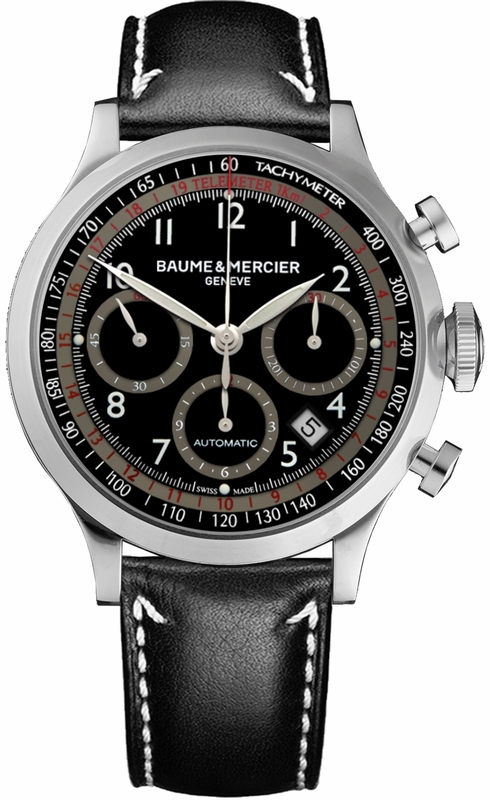 10001 5 This Baume & Mercier was at 60% off. I had to purchase for such a low price. This piece is versatile, looks great in formal wear and to wear casually. Love the leather strap.